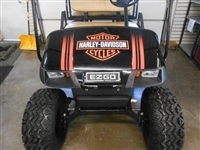 Various graphics and decals for ATV and Quads. 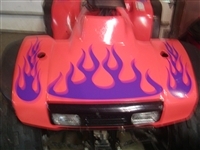 ATV or Quad Flame Graphic Decal Set! Two flames - 2 @ 5" x 8"
Two Flames - 5" x 9"
Two Flames - 6" X 9"
lawn tractor, whatever. 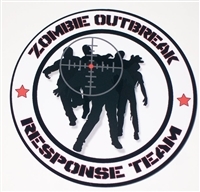 See my other auctions for more decals.